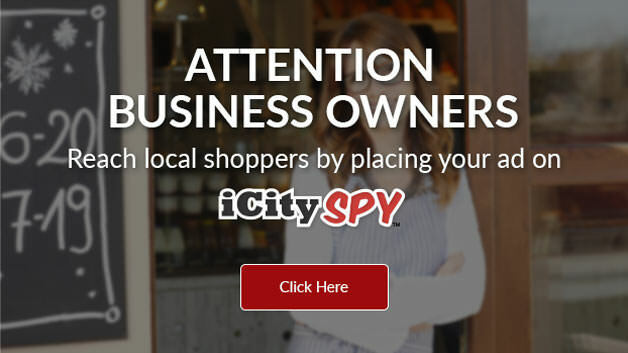 iCitySpy.com - Events, Dining, Nightlife, Shopping, and more! 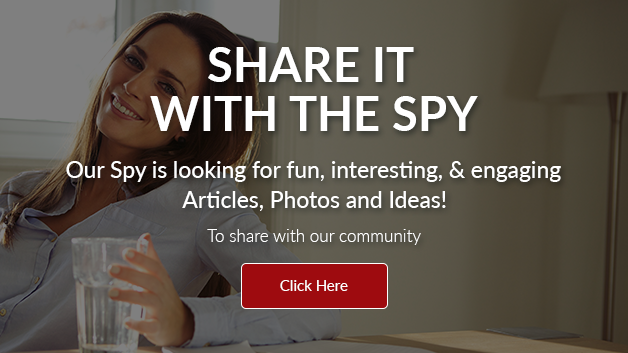 iCitySpy is your go-to resource for “Where to Go & What to Do”. 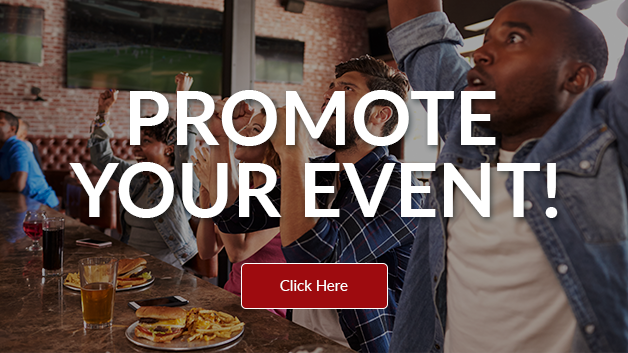 Whether you are looking for a local event or the best burger in town, you have come to the right place. iCitySpy has the most comprehensive Events Calendar along with a complete list of local businesses, no matter what your are looking for.